Perfect 80s Retro Prom Queen costume for hire. Over the top, full of ruffles and ready to make a grand entrance. Perfect for an 80s or Hen’s Party themed event. 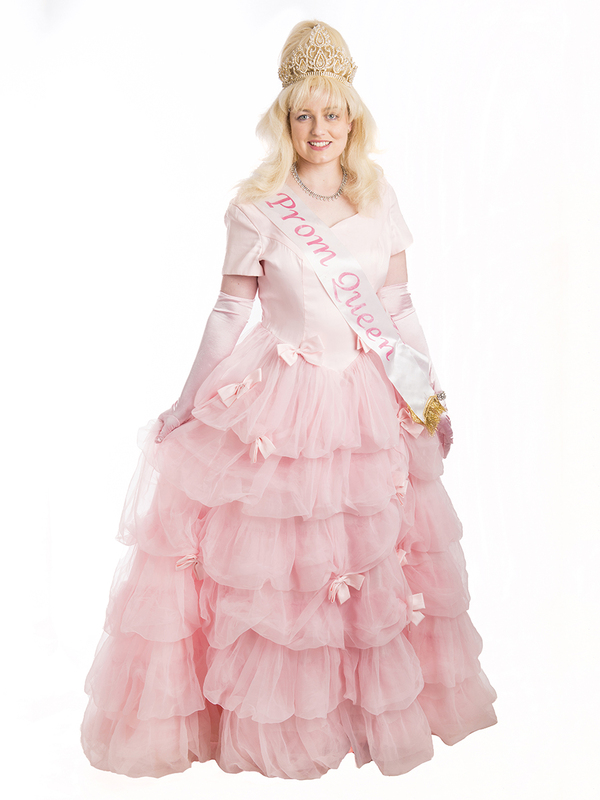 Costume consists of ruffled dress, gloves, Prom queen sash, necklace and tiara… Optional over the top wig.